An inspirational book for children penned by Prof S Sivadas. 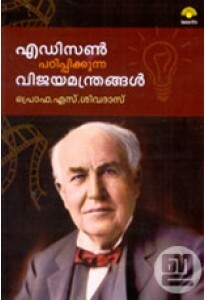 It documents the success story of Thomas Alva Edison, the American inventor and businessman. 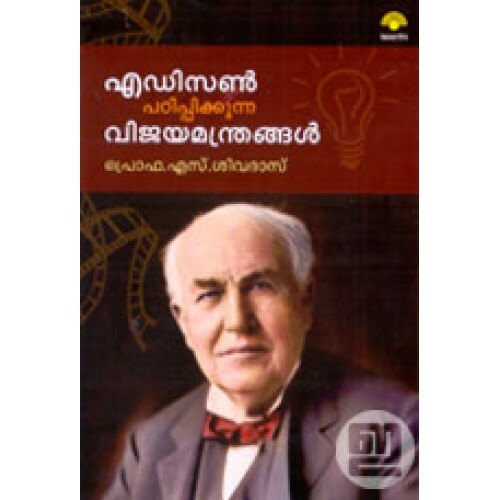 ‘Edison Padippikkunna Vijayamanthrangal’ details the evolution of a neglected boy with hearing problem to a prolific inventor holding 1,093 US patents in his name. 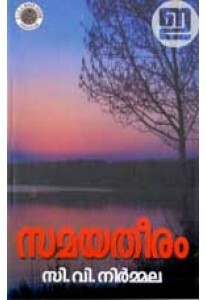 This edition has 25 chapters including Dooradarsaniyenna Kalipattam, Electronic Voting Yanthram Kandethiya Katha, Theevandi Enna Swargam, Chalikunna Chitrangal etc. and many photographs.